Keeping your garden healthy and green can be a challenging task, especially in the Arizona heat. Our experts here at AZ Sprinklers have provided some tips and tricks, as well as, certain steps you will need to follow to ensure a happy, healthy thriving garden. • First you will need to figure out where and how much space you will want to use and the location. • Second, what vegetables you and your family prefer to grow and the ones that fit with the season. 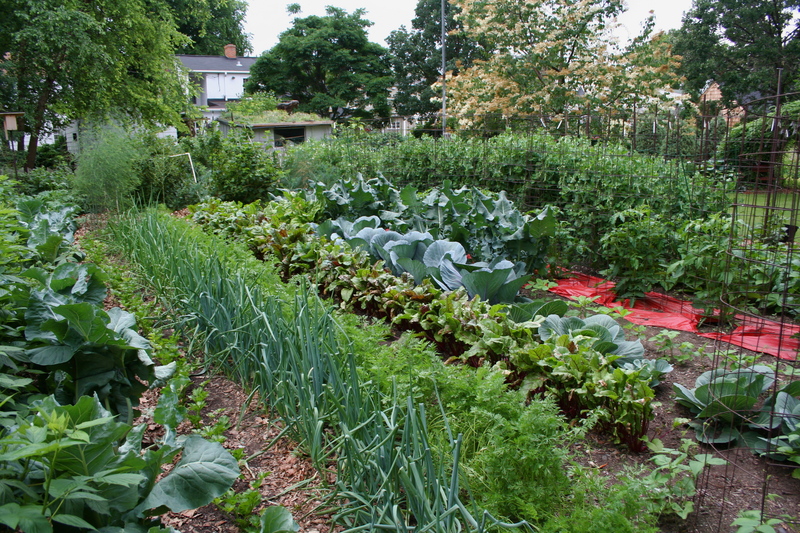 While there is no right or wrong way to size your garden, the general rule is to start small. A garden that is 10 feet by 10 feet is considered to be a normal size garden if your landscape permits the space. 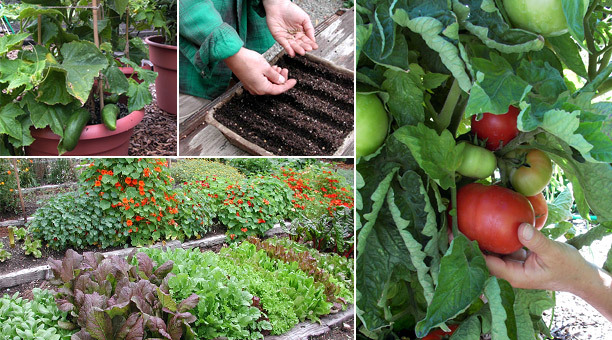 Almost any vegetable can be planted in your own garden bed, planters, or containers. To select the location you may want to consider a space that gets sunlight in the morning and offers a bit more shade in the afternoon. Different vegetables suit different seasons and require different types of temperatures to survive and thrive. Vegetables that thrive in cooler weather are vegetables such as beets, broccoli, cabbage, carrots, lettuce, onions, peas, potatoes, radishes, spinach, and turnips. These vegetables can even be planted at the end of the summer in preparation for the cooler weather. 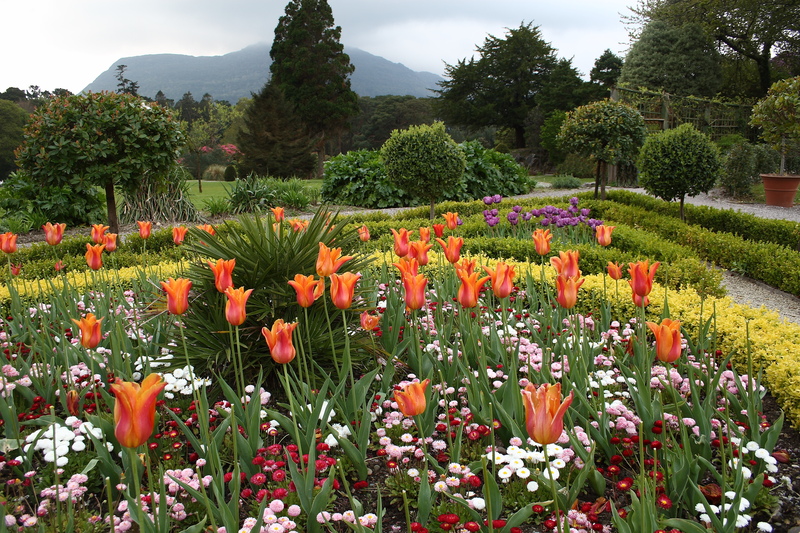 They thrive in cooler weather due to them being tolerant of frost and are able to germinate in cooler soil. Many people make the mistake of watering their garden every day for a short amount of time. You make think watering your garden every day is helping your garden but in reality you are only harming it. This will either cause over or under watering depending on the weather. You can cause under watering by not allowing the roots of the plant to get enough water. You can also cause your plants to be over watered by watering your plants when they have enough water. When watering your garden look for signs of under or over watering. • It is tough to put a screwdriver into the soil. established they do not need to be constantly watered. To test to make sure your plants are getting enough water dig 4 to 6 inches down to see if the dirt is moist. If it is moist then you do not need to water that day but if it is dry proceed to water. To ensure that your plants are getting enough water to promote deep root growth water your plants at a slow rate! Knowing your garden and the type of care your plants need is key. If you have a spacious garden try to group plants with similar water needs together. For example growing herbs and lettuce by each other and watering them the same amount will either give you bitter lettuce or tasteless herbs. This is because lettuce thrives in lush areas where herbs like drier areas. By knowing your plant’s needs, you will not only save water but have a healthier garden. For more tips on how to cultivate a healthy garden visit our blog here. Our experts here at AZ Sprinklers are ready to help you grow the perfect garden or lawn. Give us a call at 1-800-420-6010 or click here to contact us! Previous Previous post: What is the Best Irrigation System for Arizona Soil? 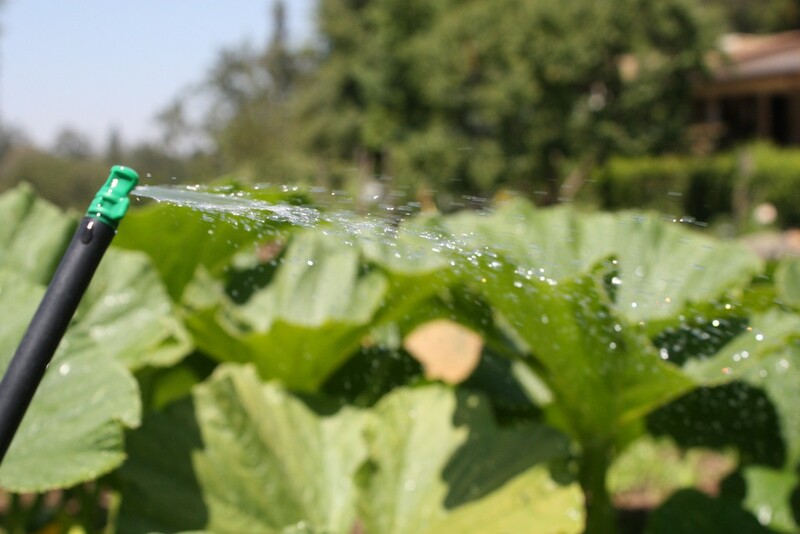 Next Next post: What Irrigation system is right for you?